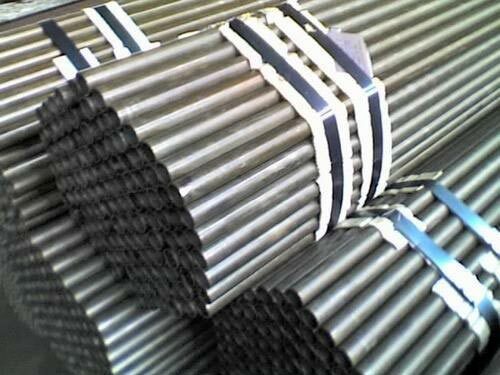 The company is the noted Manufacturer, Exporter and Supplier of ASTM A192 Carbon Steel Pipes. Owing to their excellent finish, easy installation, optimum strength and corrosion resistant, our Carbon Steel Pipes are highly in demand. Our Carbon Steel Pipes conform to all standards and are available in diverse sizes and thicknesses. Buyers are free to place bulk orders and we ensure their timely delivery.